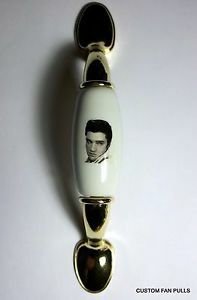 We were surprised to hear that it is Elvis Week. 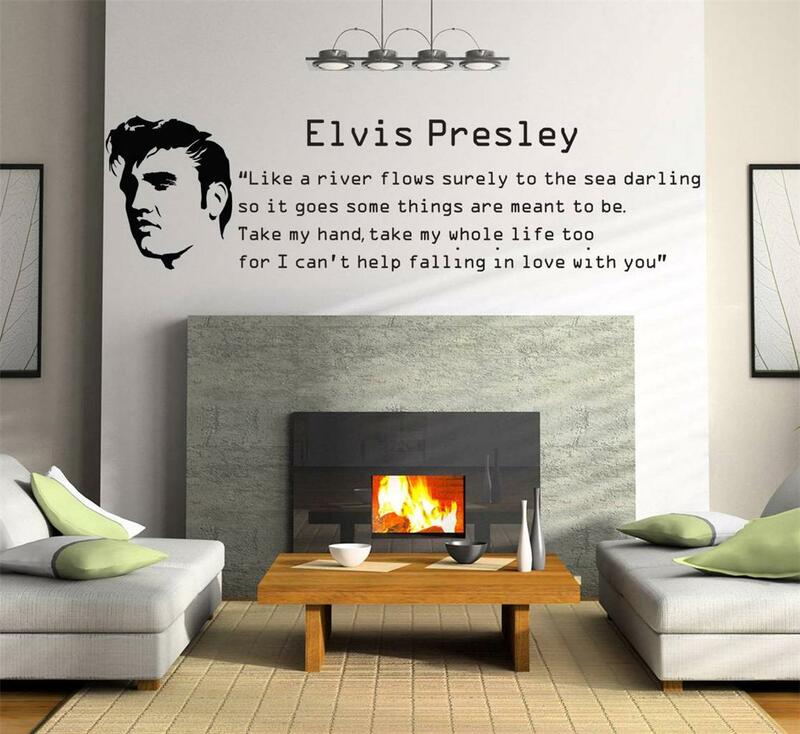 For all the Elvis fans out there, we have some looks that might inspire your home decorating. 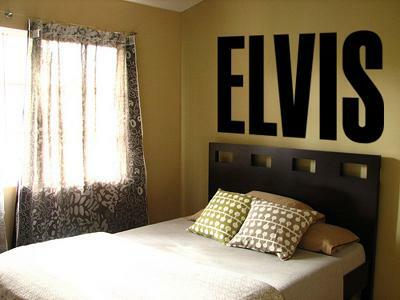 That’s right, we said home decorating with your favorite celebrity. 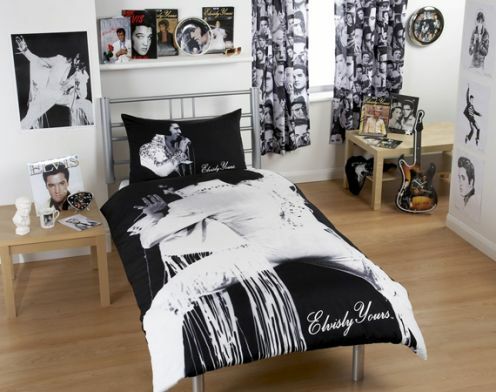 Whether you like young or older Elvis, there is decor just for you. 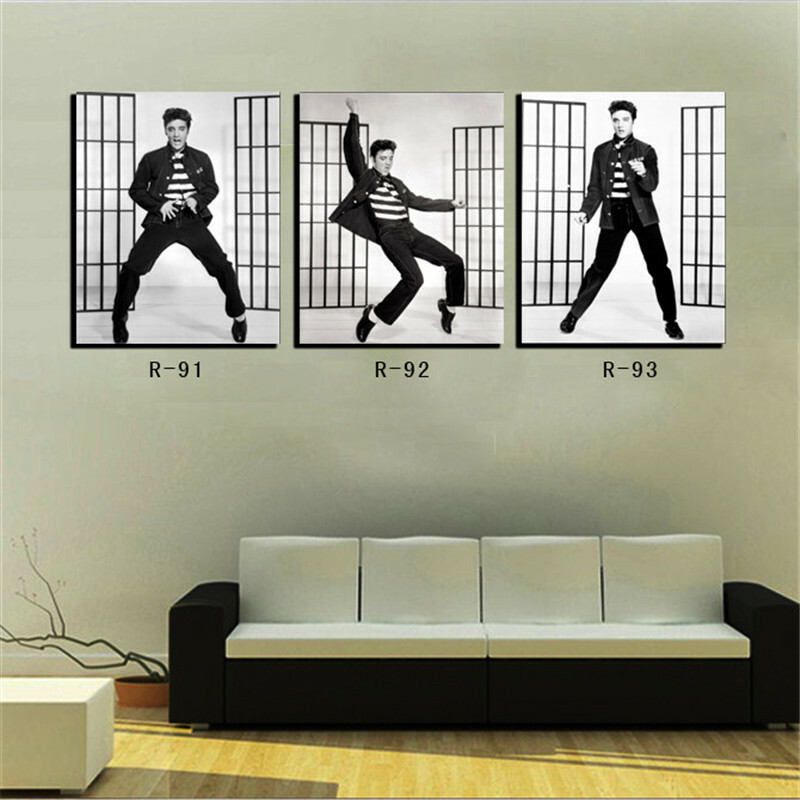 If Graceland is your theme or his movies stand out the most for you, display your passion on your walls. 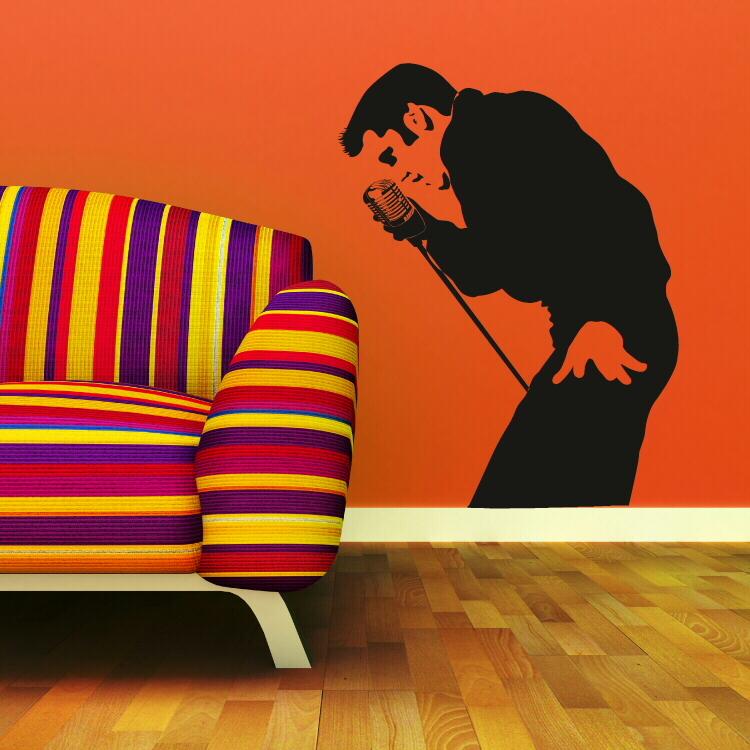 Whether you are fan of Blue Hawaii or Jailhouse Rock, Love Me Tender or GI Blues, there is sure to be a specific theme that inspires you. 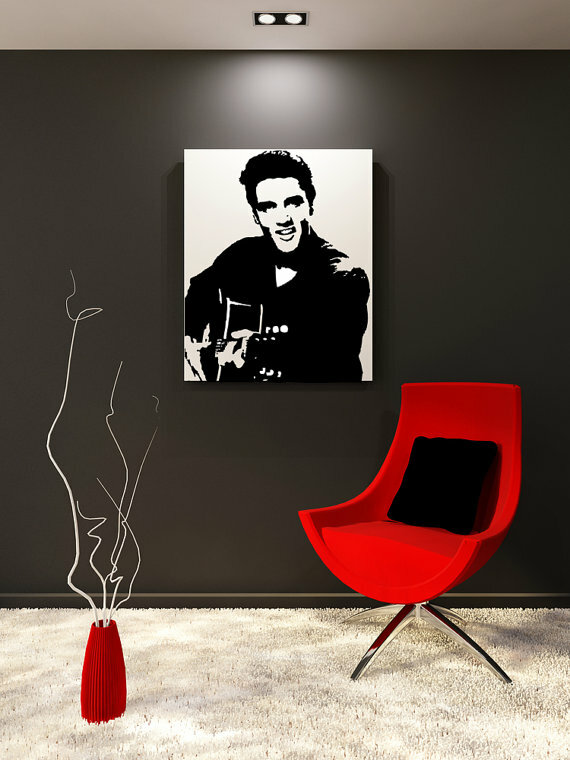 With the amount of different decor options, featuring the man on your on your walls is easy to do. 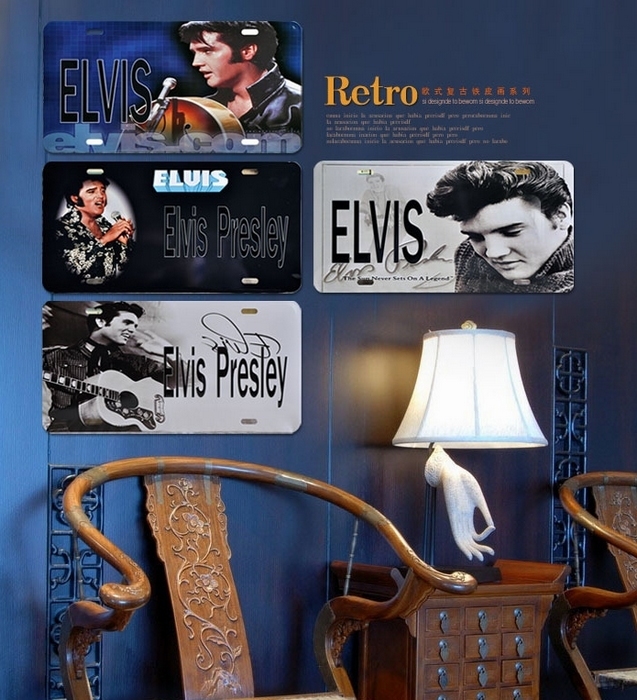 Maybe a collection of books speaking to his life reside on your tables. 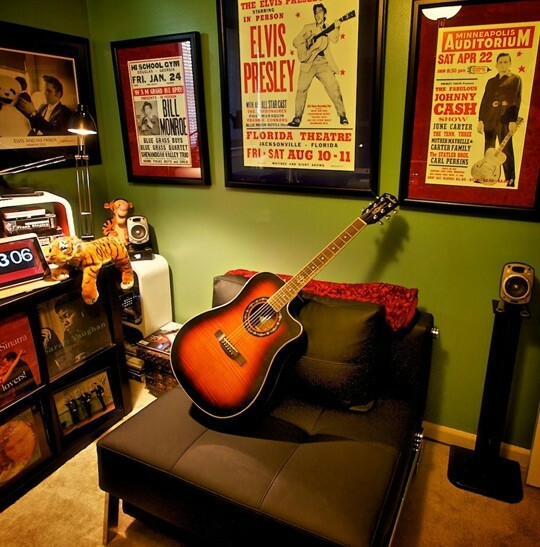 If you are a fan and have old albums, frame them and hang them on your walls. 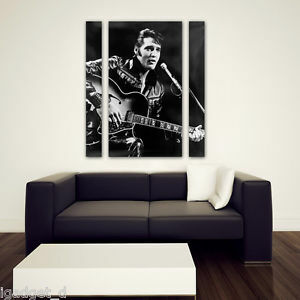 Try using other items that might inspire you to showcase this man. 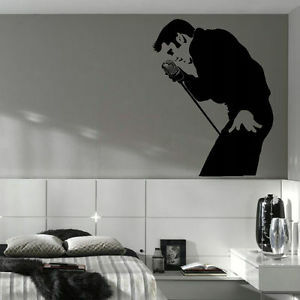 He accomplished a lot in his short life and become an icon.